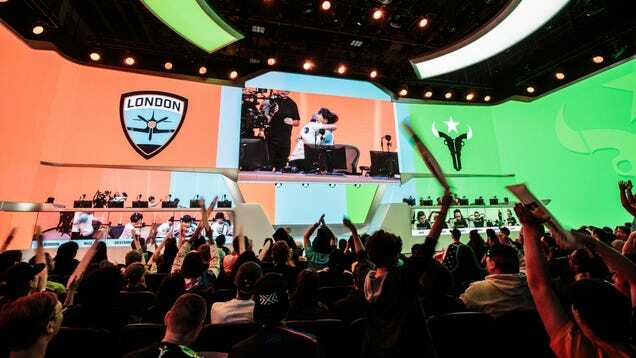 After a full year of hype, we now have a decent idea of what the Overwatch League looks like in practice. With the season a quarter over—“Stage 1&quot; just ended—Compete staff checks in on how things are going. Track: Telecaster Stripes | Artist: Polkadot Stingray | Album: Honenuki E.P. Earther The 2017 Underwater Photography Winners Are Otherworldly | The A.V.